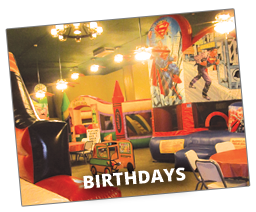 We offer inflatables for any age group from toddlers to teens, from daycares to after-proms and everything in between. At Riverbend Bounce our inflatables are cleaned and sanitized frequently, unlike some of our competitor’s units. There is one day each year that is truly special for a child. Their BIRTHDAY! It is a day of celebration just for them. 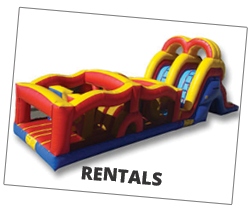 Make it extra special with a bounce house rental! Kids love to bounce and climb and our bounce houses and combos are perfect for entertaining the kids at your home. 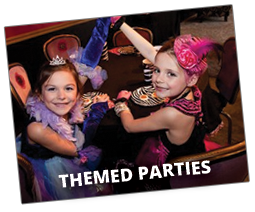 With themes such as SpongeBob, Spiderman, Disney Princesses, Scooby-Doo, Dora, and more, your party will be top of the line entertainment. Kids love these characters and now can spend a day celebrating with their favorite ones.